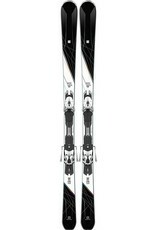 An on-piste grin factor ski, lets you max out the fun metre! Titanium insert and Woodcore for power, precision and control. 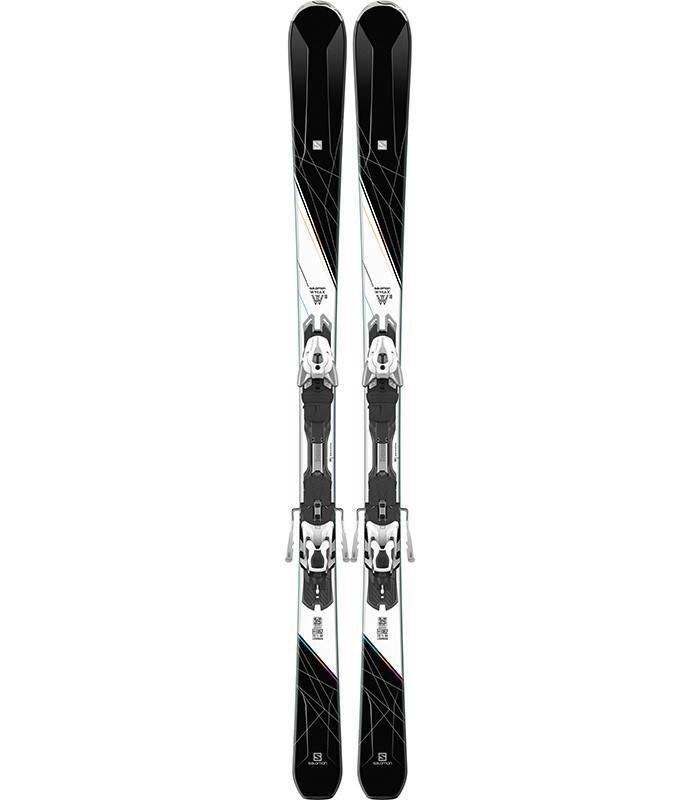 An on piste ski that has bite and power, it has a rocker tip ideal for venturing off onto the soft and powder snow at the side of the piste, for those that have the devil and power in them to take control of the mountain!